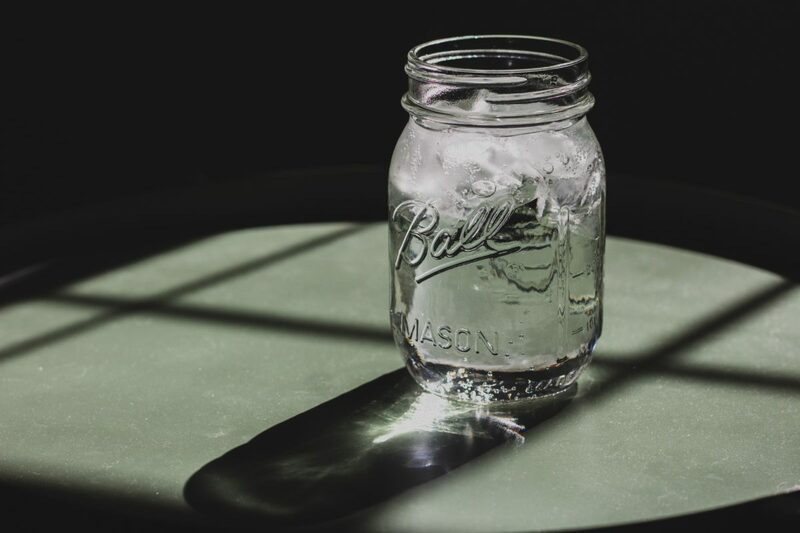 Water purification is the means by which we clean water and remove any undesirable chemicals and contaminants in order to properly drink it. There are several different water purification systems to do this, from filtration to chemical disinfection. However, out of the many available methods, we at Urban Oasis have opted for the reverse osmosis water purification systems. We actively want to be as transparent and open as possible when it comes to our product and practices. 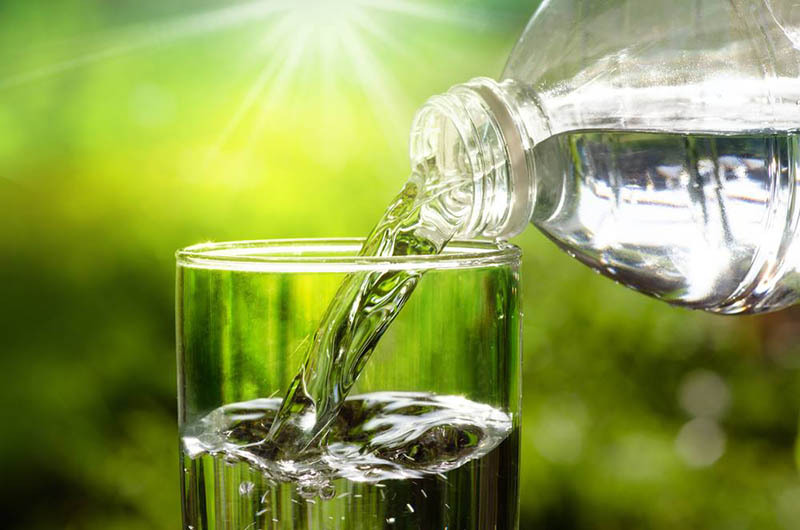 Therefore, we want to tell you about our water purification systems and what they consist of. 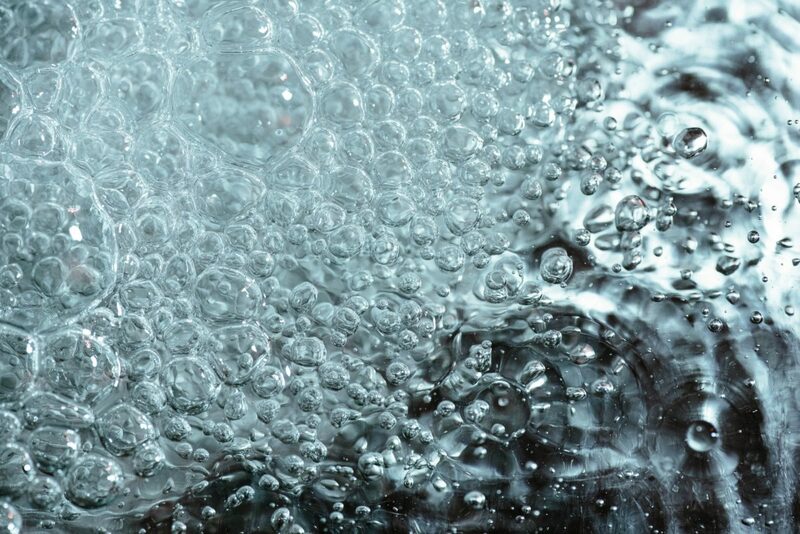 Here are the basics behind the reverse osmosis purification technology. 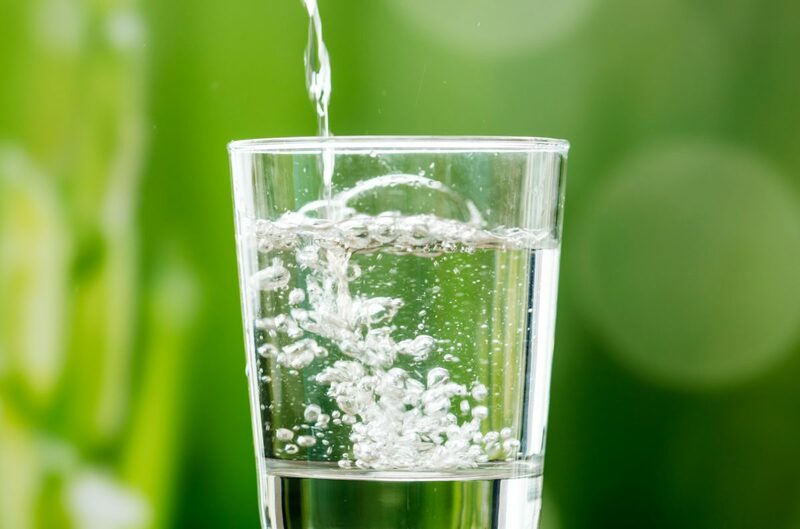 Reverse osmosis is one of the most widespread methods of water purification used nowadays. 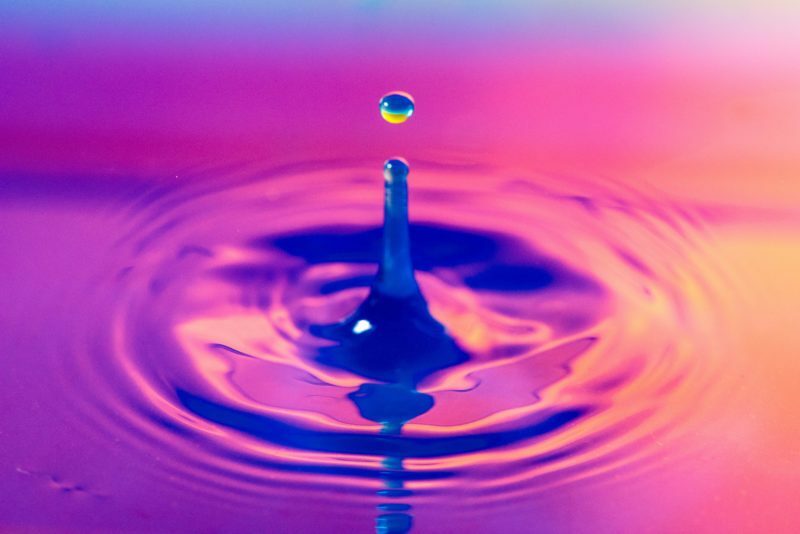 It is used to remove any number of chemical substances that may be dissolved in the water, as well as suspended bacteria and other biological species. 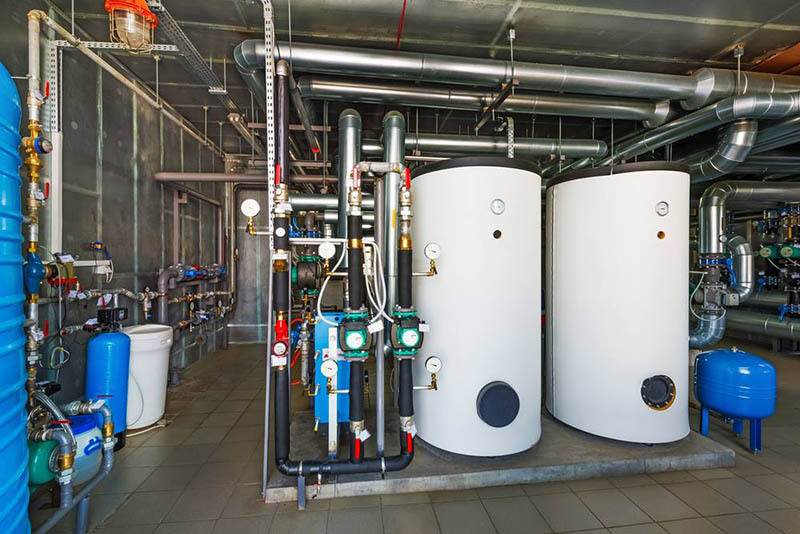 This process combines both physical and chemical procedures to ensure the utmost purity of the water. In theory, reverse osmosis is fairly simple. The process consists in filter the water through a series of polymeric membrane that allow for certain molecules to strain past it. These membranes are able to trap sediments (such as rust), chemicals (like chlorine), and biological actives (such as bacteria and parasites). Additionally, ultraviolet lamps are used to sterilize it from any microbes that may escape the filters. 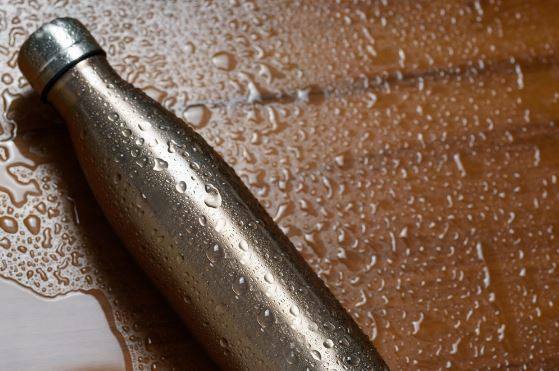 To work effectively, however, a lot of pressure must be applied to the water being filtered. 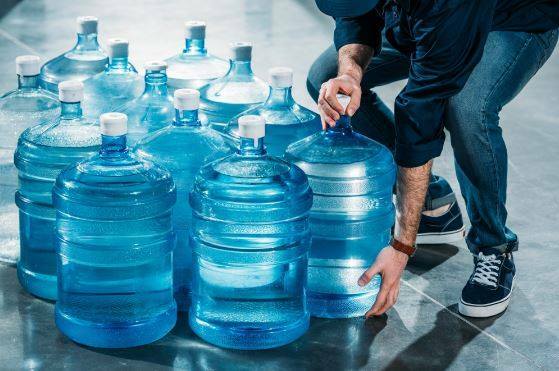 If no such pressure takes place, only 5% to 15% of the total water volume might be purified, with most of it having to be discarded. This makes the procedure unviable for home or office use. 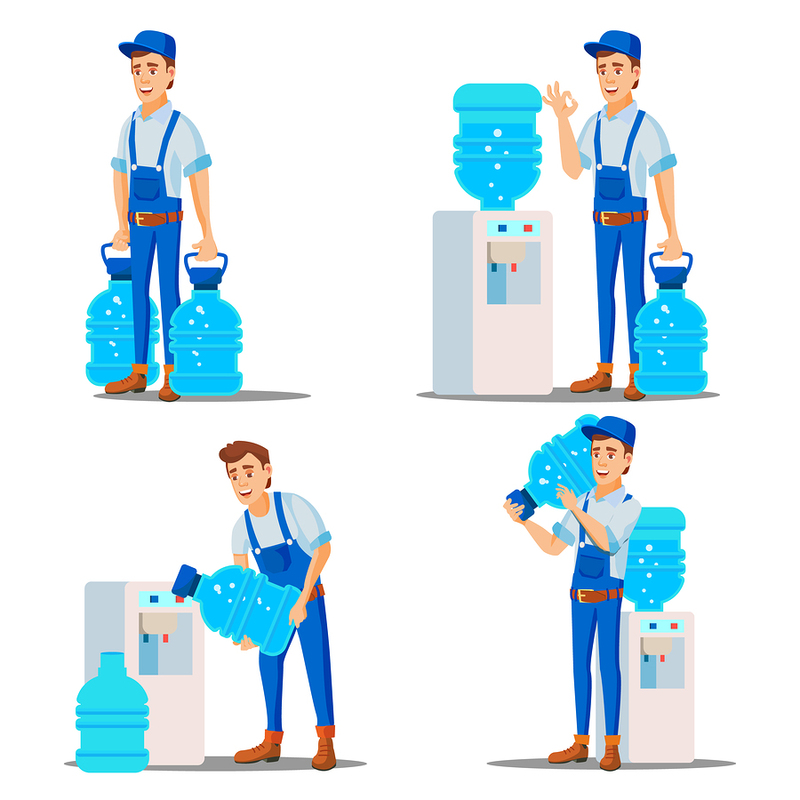 Instead, the water must be subjected through professional water purification systems before actually reaching the customer. At Urban Oasis we know and understand this need for clean water, which is why we’ve established our water delivery system. 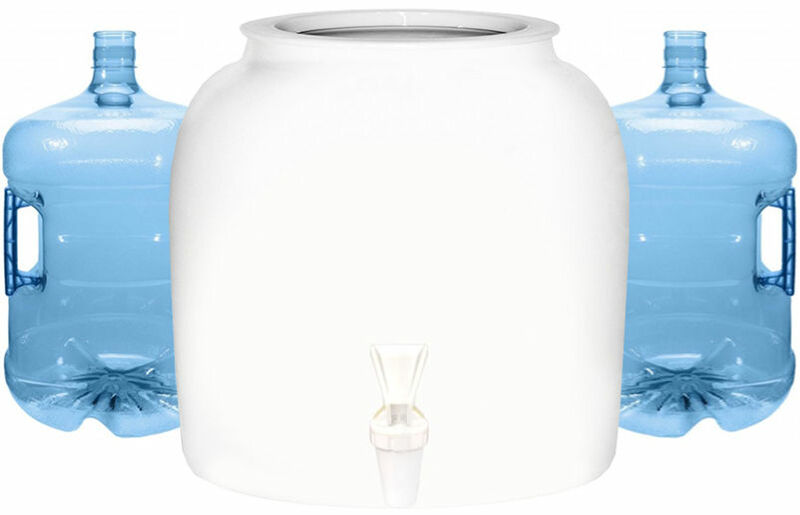 This affordable, convenient service makes sure you receive jugs with filtered water at your home or office. 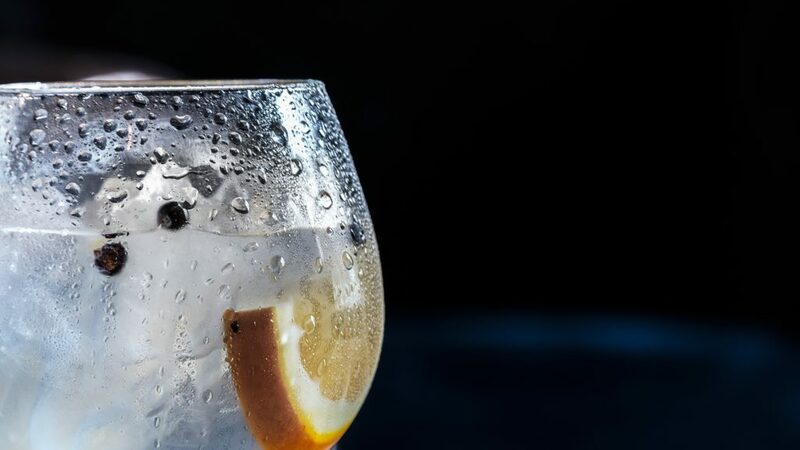 We offer two different options when it comes to what type of water you want to order. 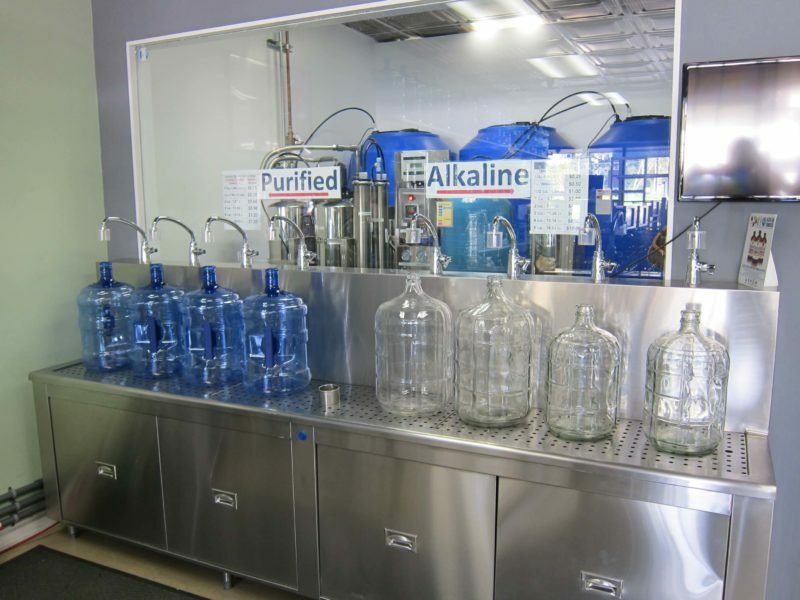 Alkaline water (which retains its spring minerals) and the reverse osmosis purified water we detailed above. 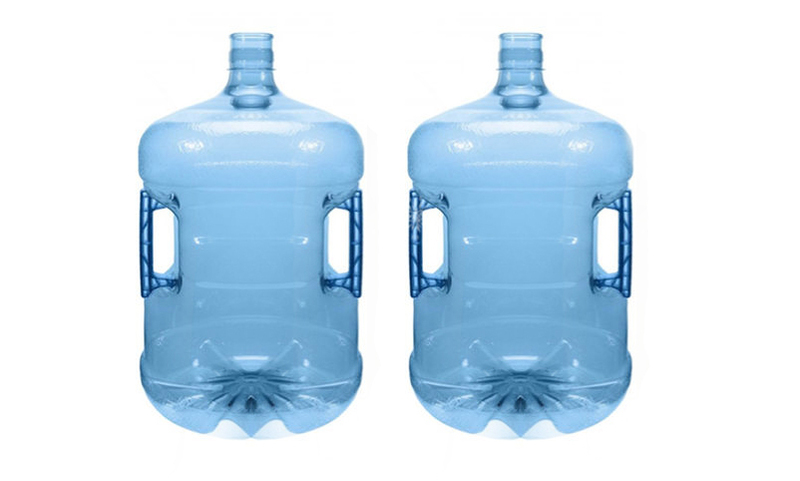 You can get either one of these delivered right to your home or office in as many three-or-five-gallon bottles as you may need. You can arrange to receive a new order of water bottles every one, two, three, or four weeks. Visit our website to learn more about our delivery systems. You can also visit any of our three drinking water stores in Los Angeles for more products and more information. 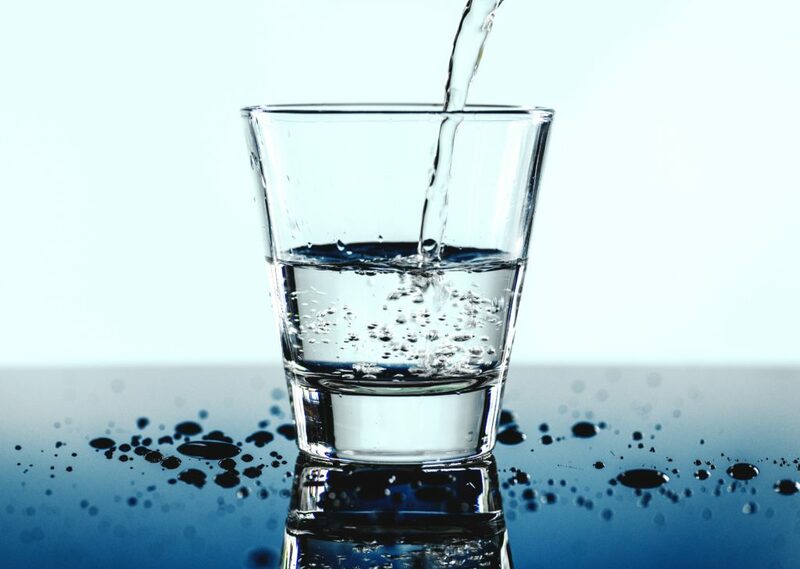 We at Urban Oasis understand the need for safe drinking water. 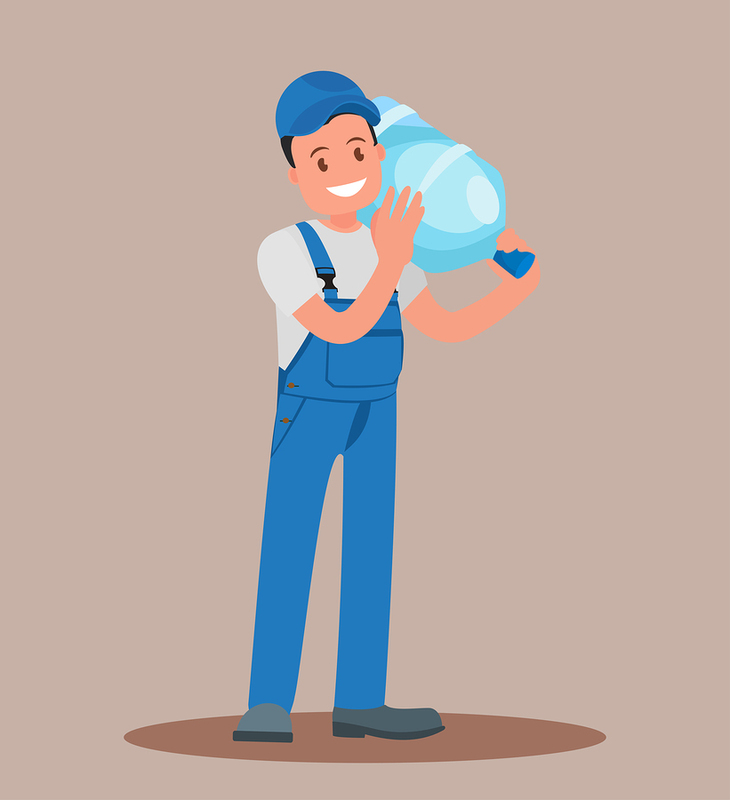 We know you trust us to deliver the cleanest water possible and that’s what we will do. 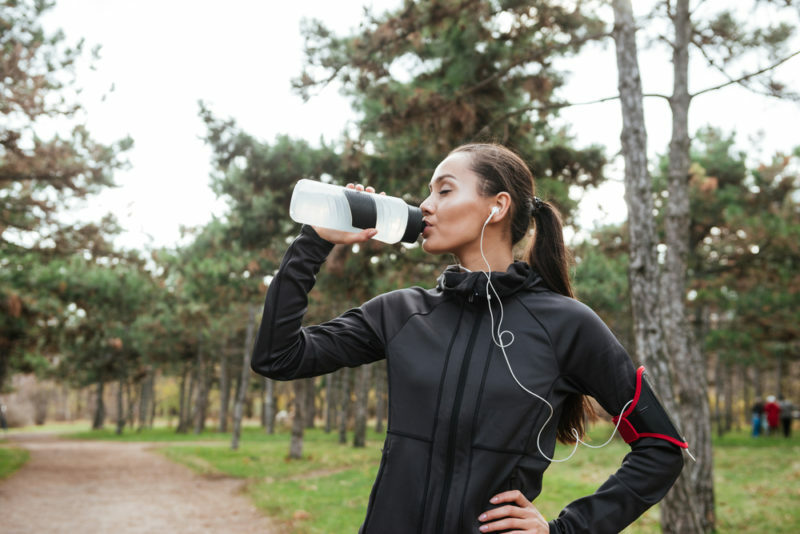 Our reliable water purification systems will not disappoint you. This may seem extreme, but if it can actually steer us away from one of the worst contributors of plastic waste in our environment….